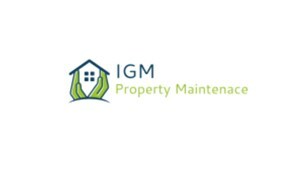 IGM Property Maintenance - Carpenter, Plumber based in London, Greater London. The huge range of services we provide is a major incentive to turn to us for your building requirements. However, there are plenty of further incentives - including the following... We are the family-run company of IGM Property Maintenance trading for many years, while my personal experience of building spans more than 15 years. I can provide work through a contract, a sub-contract, or as a one-off job - and all of this work is guaranteed. I also have up-to-date public liability insurance for my clients' peace of mind.